Quando ci si chiede perché pagareuna ballerina 200 euro ... sicuramente non si conoscono ancora le Repetto. Sì, costano un sacco di soldi, e non durano più di una stagione ed è un peccato pagare così tanto per una ballerina.... ma ora se ci troviamo a Parigi possiamo acquistarle qui in saldo... sempre in saldo!!! When a tourist asks herself why pay for a damn ballet shoe almost 200 Euro, she never gets a proper answer from a French local.Yes, they cost a lot of money, yes, they never last more than a season, and yes, it’s a sin to pay so much for a ballet shoe. Nevertheless you don’t really have a choice. Actually, now you do. Want the damn Repettos and don’t want to spend so much? 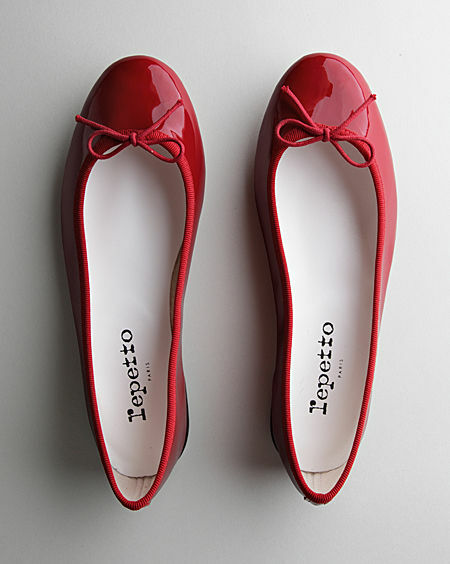 If you have a not-too-rare-to-find size, and you are willing to settle on selected designs, hurry to Repetto’s stock outlet in the l09. You will get your heart’s desire.